Don’t go to Frescobites with the impression that a huge menu is waiting you. The menu is small and simple, yet worthy! #EnteThiruvananthapuram: Having fresh and quality food gives us utter delight. 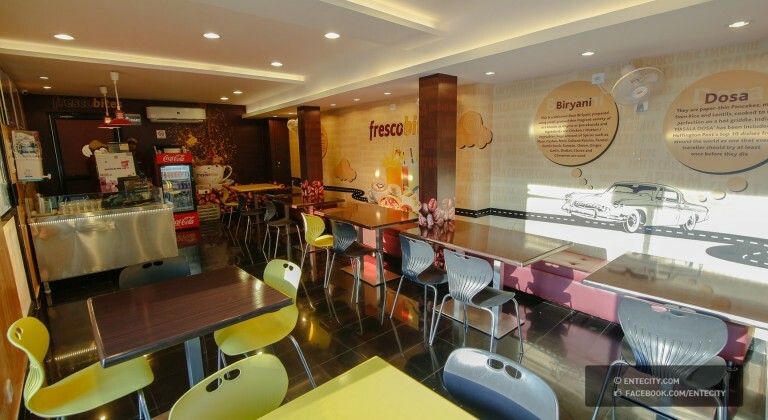 This is what Praveen Kumar intends to do through his restaurant ‘Frescobites’. 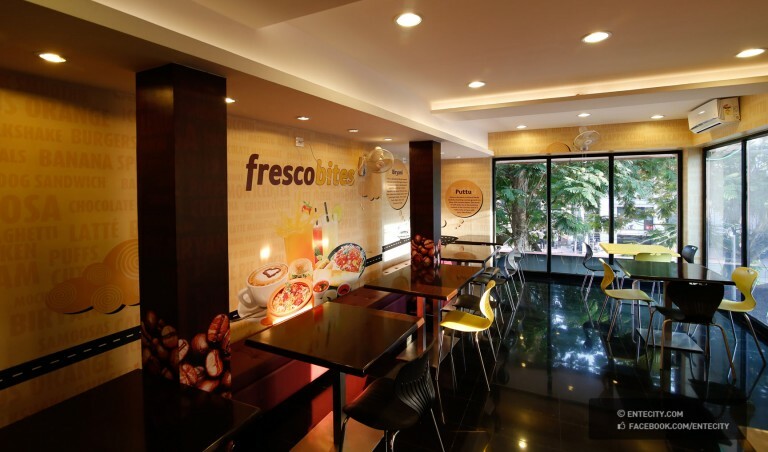 Situated on the Ulloor-Kesavadasapuram road, Frescobites serves some ethnic Kerala foods along with western flavour. The restaurant which was opened two months back is creating a unique name among the food joints here. The name of the restaurant symbolizes freshness! “I have gone into a vast research before opening this restaurant. 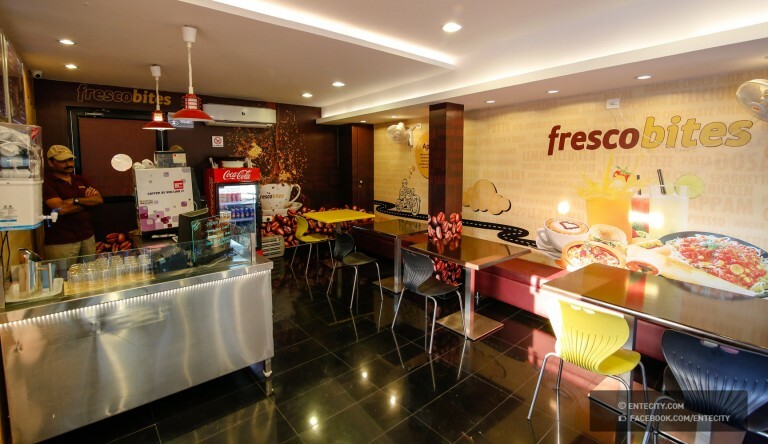 All I wanted was to serve the customers fresh food with he highest quality”, says Praveen. Don’t go to Frescobites with the impression that a huge menu is waiting you. The menu is small and simple, yet worthy! Those who love to have a taste of Malabar Dum Biriyani can have a visit there during lunchtime. However, the ‘Express Lunch’ is the special lunch that waits you there. Express Lunch is a limited meal which consists or rice and 2-3 dishes. This is for those who like to have some tasty food in quick time. Express Lunch is rated at Rs60 for the vegetarian meal and Rs90 for the non-vegetarian meal. You can’t miss the western dishes which are served there. American omelette and French omelette are the two dishes which are being loved most by the customers. The omelettes are accompanied by bread pieces and French fries. You can also order other dishes to make it a ‘big’ meal. Western dishes really add the flavour to this restaurant. 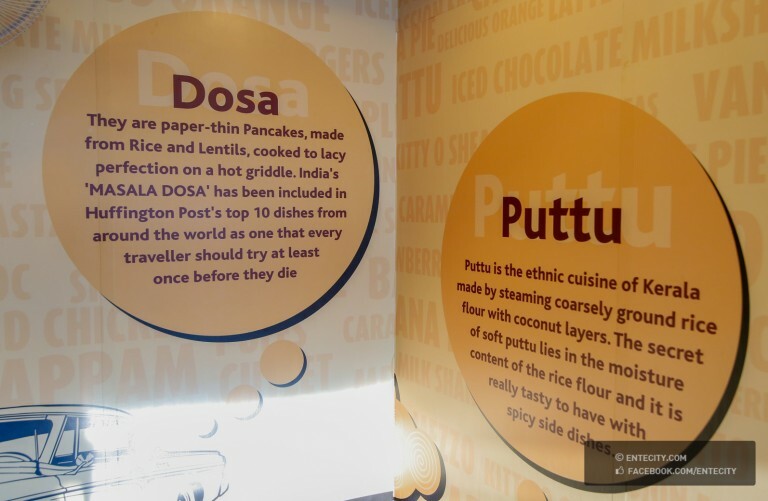 Evenings feature your ever favourite foods like Puttu, Appam, Chicken Stew, Naan, Chicken Fry etc. Beverages from Coffee Day and Coke give the best beverage combination with these dishes! The restaurant’s kitchen is really hygienic and equipped with state of art equipments! Soon the orders will be taken using tabs. It gives the option for the customers to customize their food like you can decide the quantity of oil, pepper etc in your food. So, Frescobites turns out to be a customer friendly restaurant. To make food healthier, natural ingredients are being used for preparing the dishes. Family, Techies and Doctors constitute majority of the crowd there. “A city like Trivandrum needs more choices in terms of food with freshness and high quality. That’s what Frescobites will do in the coming days. Try something different and eat safe”, adds Praveen who was a banker before turning out a restaurateur.